Kapow! Comic Con begins tomorrow in London and, in addition to some amazing guests such as Nick Frost, Warren Ellis, Rick McCallum and Russell Tovey, there is us! 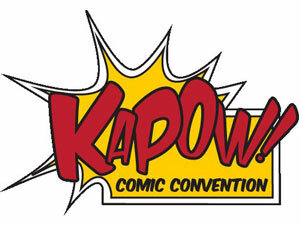 We’ll be there in booth 145 with a whole bunch of new stuff! 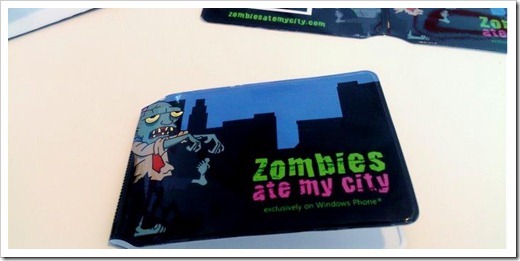 We’ll be unveiling something brand new and Zombies Ate My City related! We’ve a brand new app to show off (you can see the new tile above) and we’ll be giving Comic Con visitors a first hands-on play with the new game. 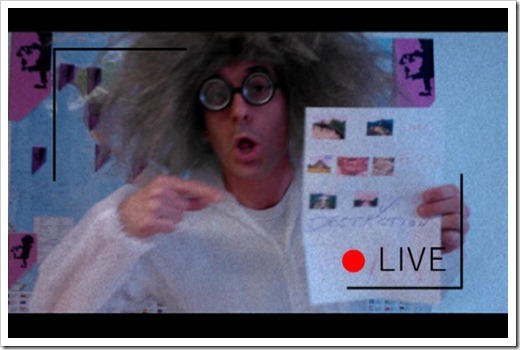 The good news is… Professor Klada is back! So, head on down to our booth to get some hands on time with the new game, meet some real-life zombies and pick up one of these limited edition Zombies Ate My City Oyster card holders! We’ve got some Timedancer news to reveal too! We’ll be unveiling the next instalment to the Timedancer series and it’s taking a slightly different form this time around… Something that combines the latest technology with a slightly retro concept! We’ll be announcing a brand new transmedia series called Earth.0 – come on down to see what it’s about, pick up an exclusive content code and get some hands on time with the technology preview of the Earth.0 apps. So, if you’re in London tomorrow, head on down to Comic Con! Come meet us, play some games and feel free to pick us up some coffee/candy!